Listed building applications go hand in hand with the planning process. 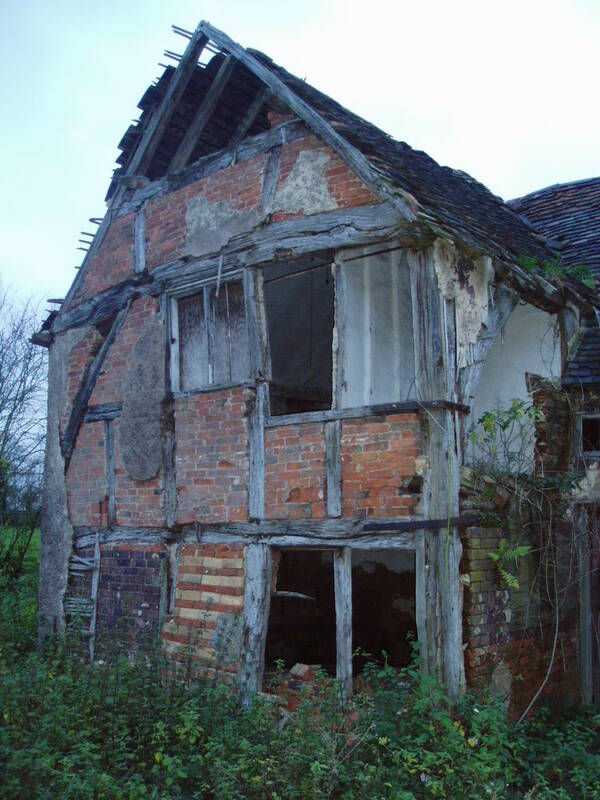 The recent National Planning Policy Framework (NPPF) places great weight on historic asset conservation, and it is possible now for an application to fail if not enough consideration of sustainable development has taken place. ABC cannot provide expert planning advice, but works with relevant experts in order collect and co-ordinate relevant information where required.